PRIVATE, PEACEFUL, PERFECT! 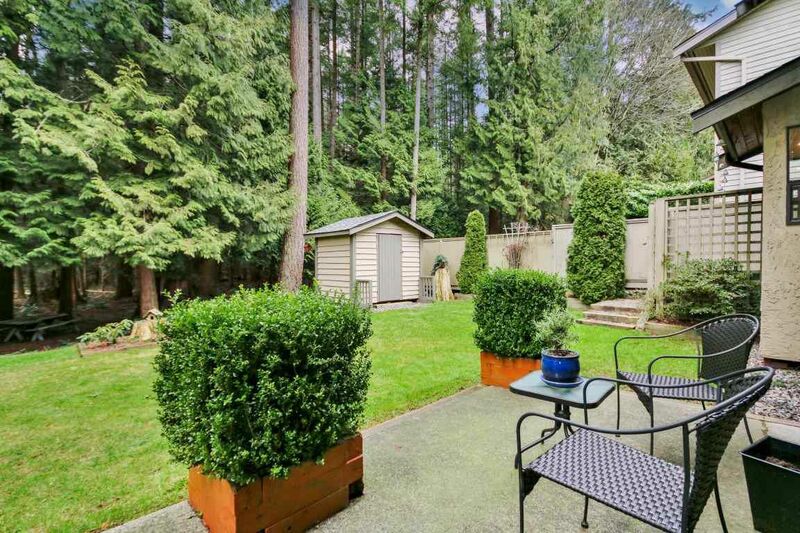 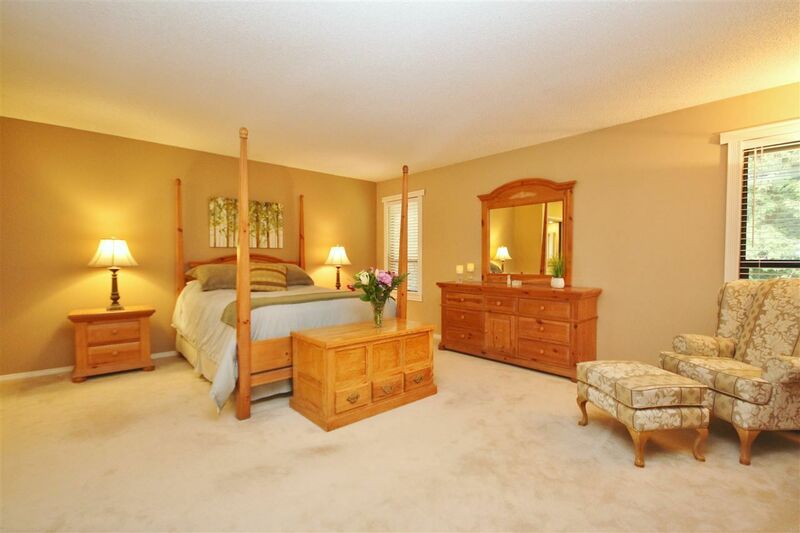 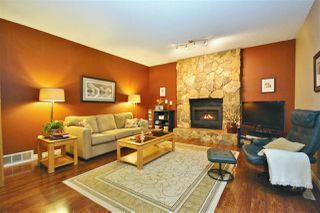 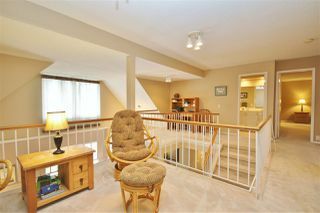 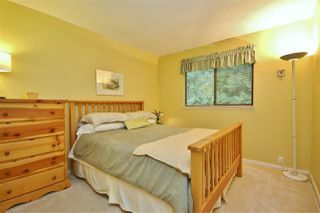 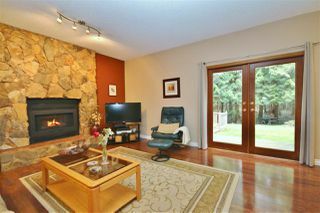 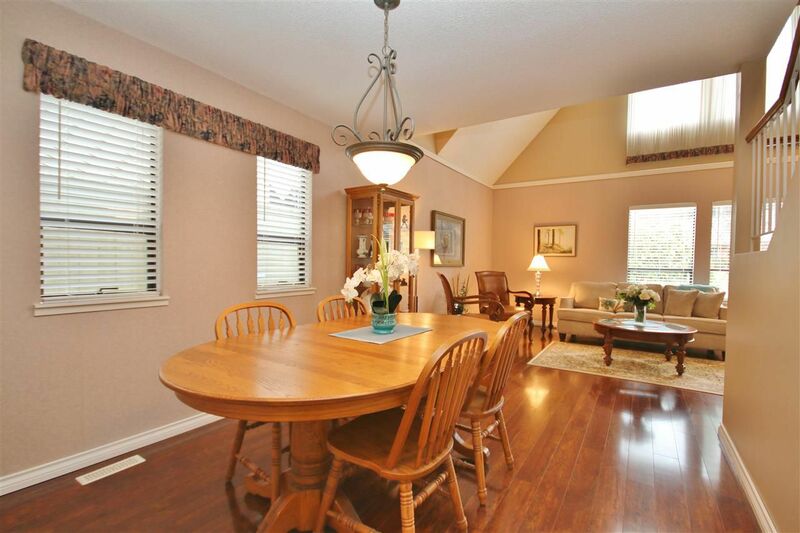 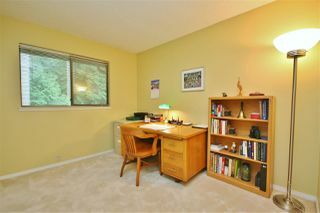 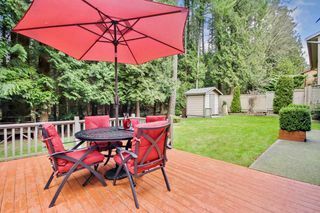 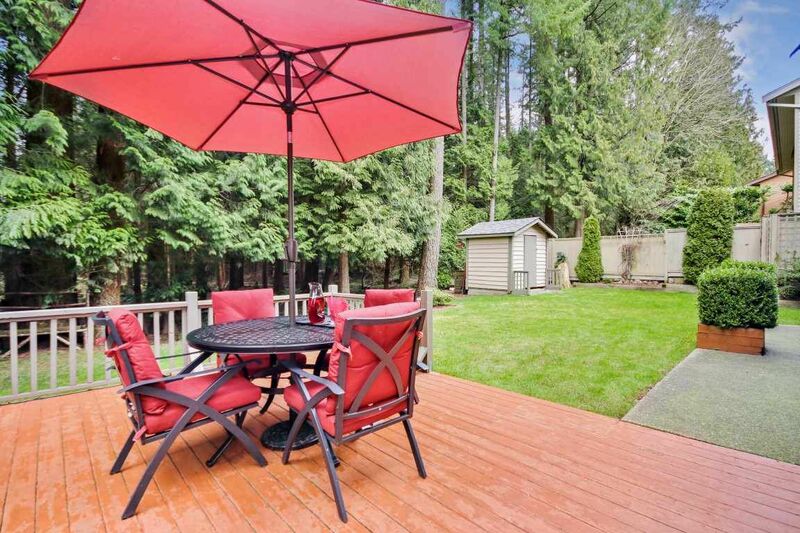 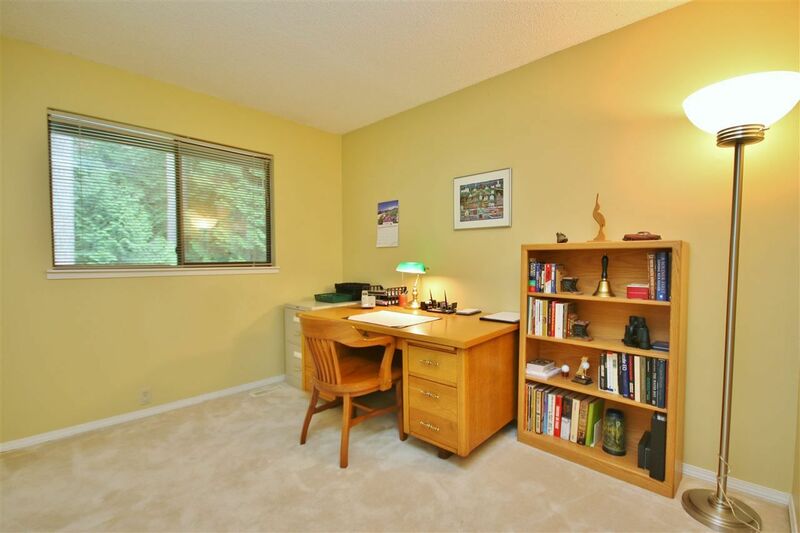 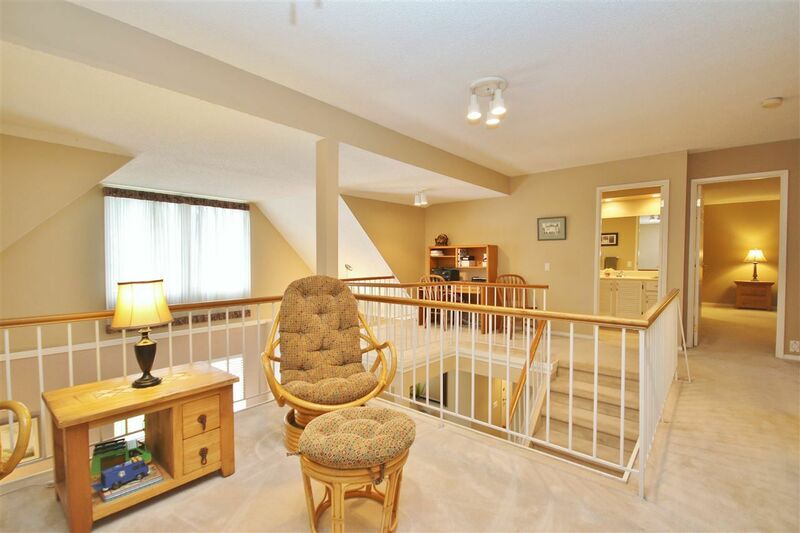 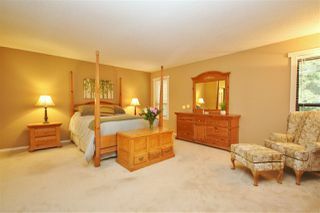 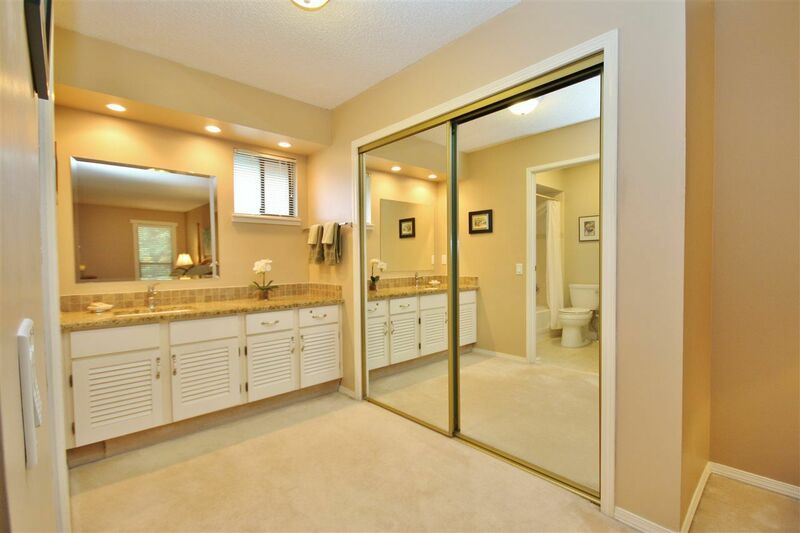 If you're seeking a safe, idyllic neighbourhood & a well-cared for home backing onto permanent greenspace, THIS IS IT! 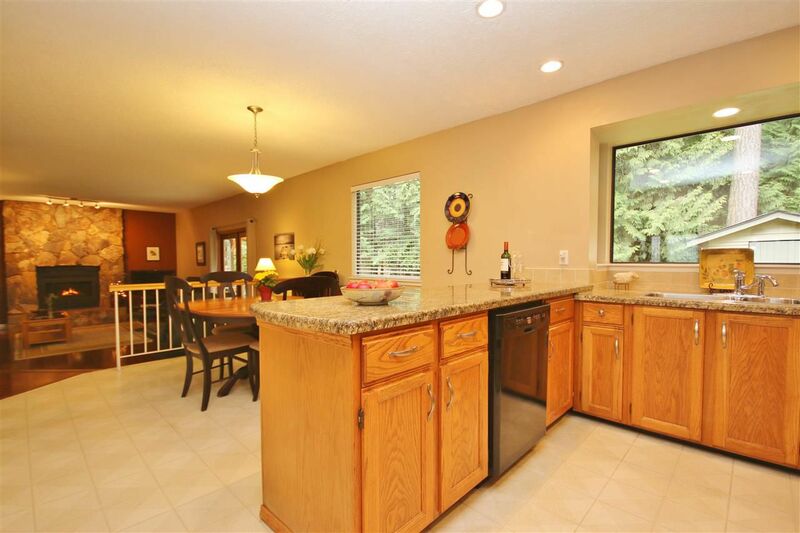 Kitchen, family & dining rooms are located across back of home along with all upstairs bedrooms to capitalize on the Watershed Park view. 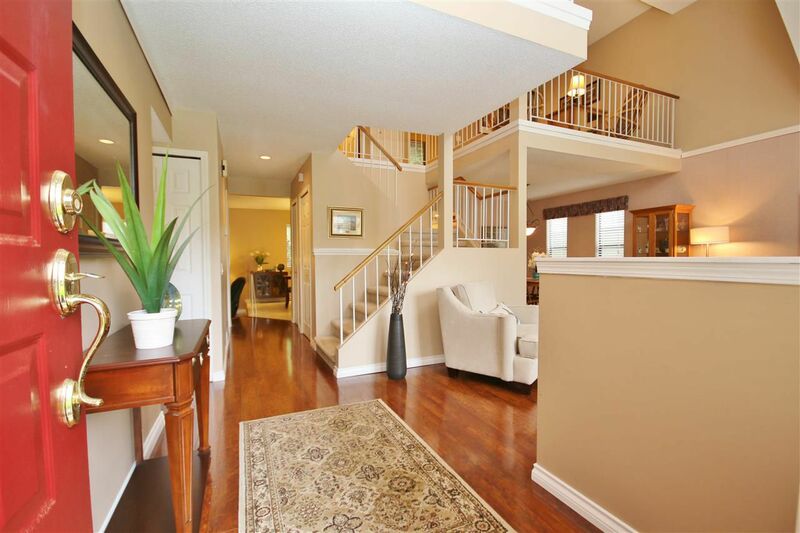 On entry, notice the bright openness of this plan with vaulted living room ceiling & open loft spaces above. 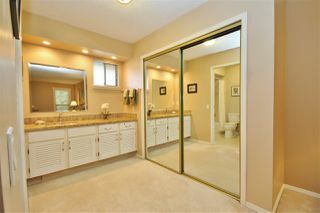 Many updates over the years: Roof 2007, furnace 2009, hot water tank 2009, laminate floor'g 2012. 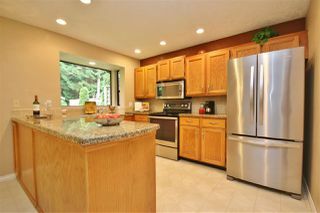 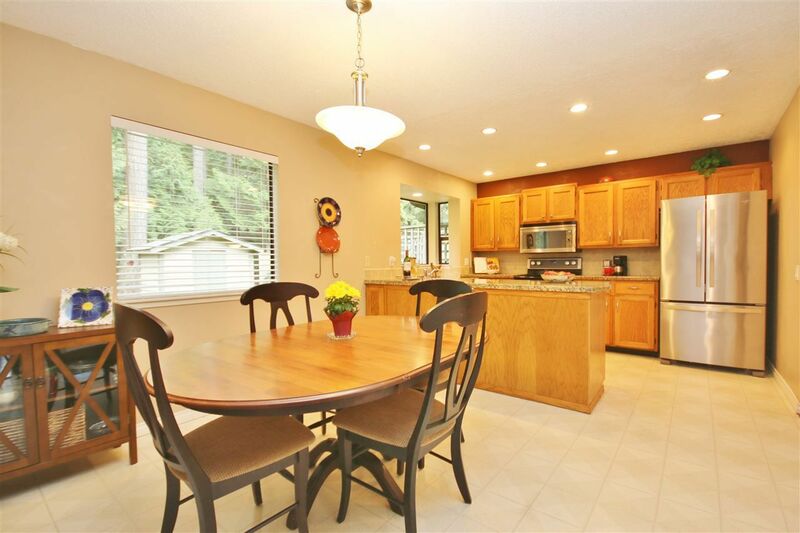 Kitchen features stainless steel appliances & granite counters. 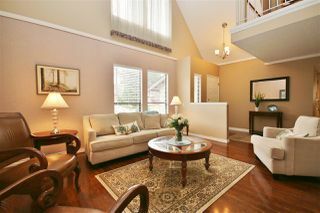 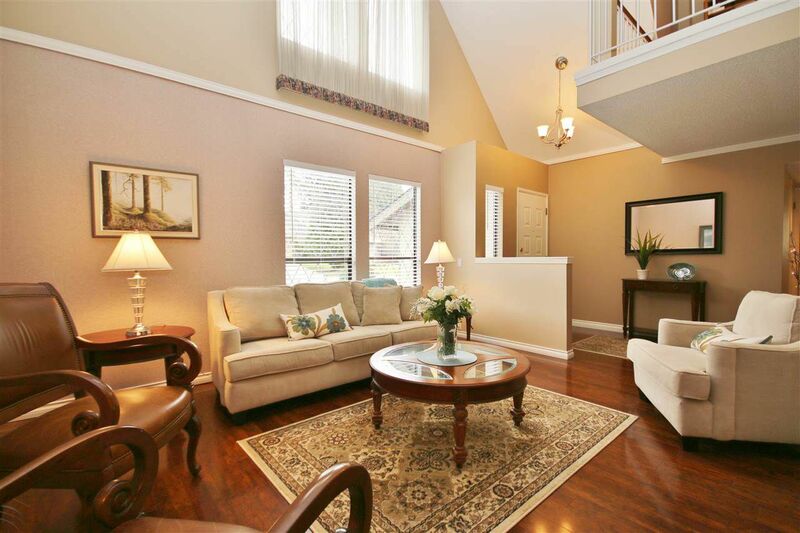 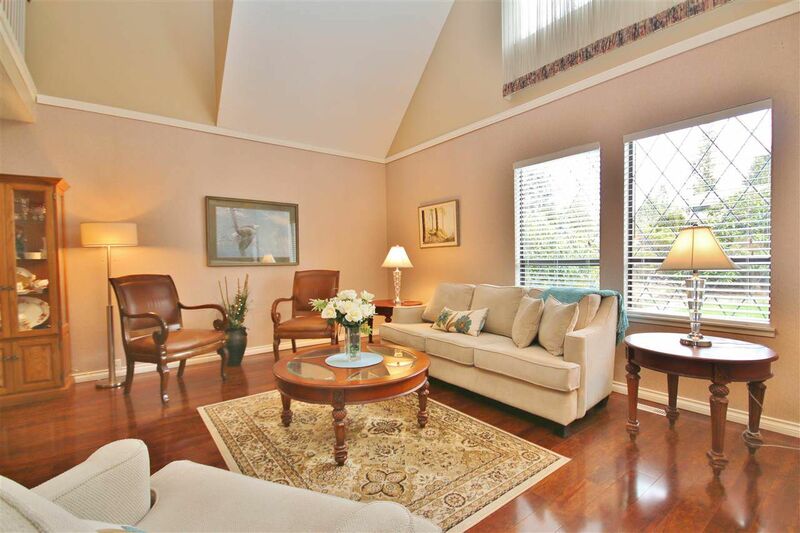 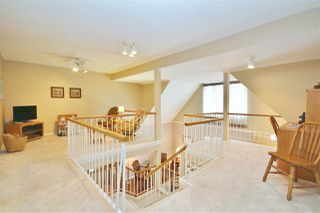 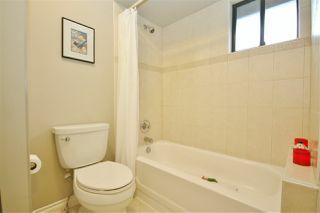 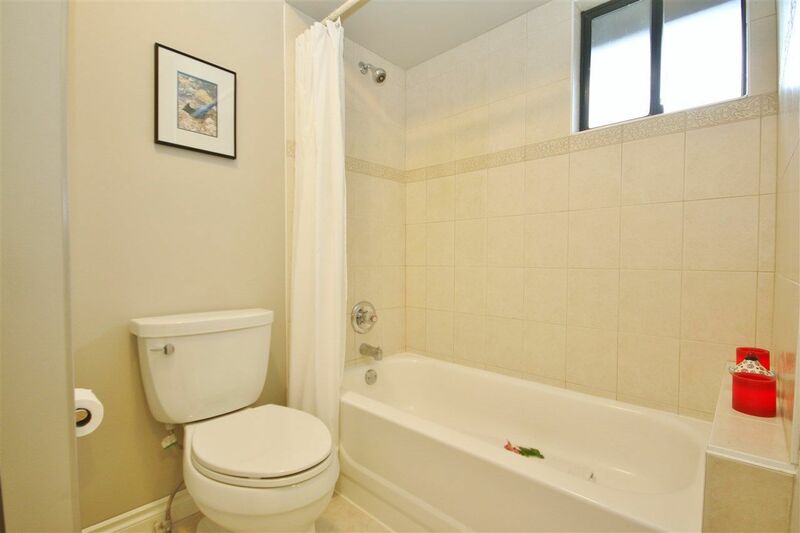 Upper floor offers 3 bedrooms, 2 full bathrooms plus 2 loft areas suitable for 4th bedroom/office/play area/den. 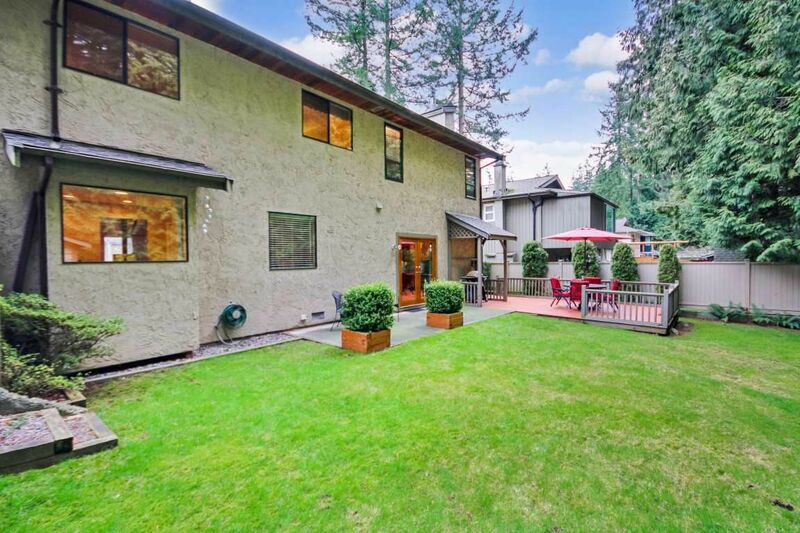 Less than a block to Pinewood Elementary & easy walk to Seaquam Secondary (IB Program), all types of shops, restaurants & transit. 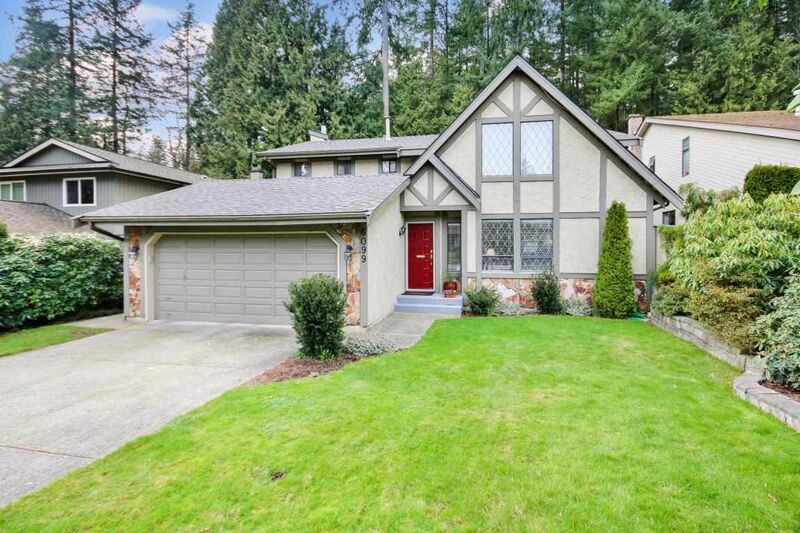 Don't wait though, this RARE home will go fast. 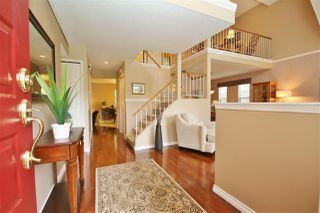 Arrange to view today!